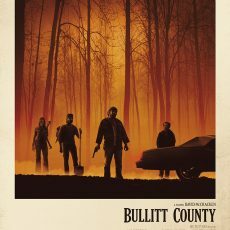 The Irving Theater in Indianapolis is excited to present a very special First Friday screening of BULLITT COUNTY! 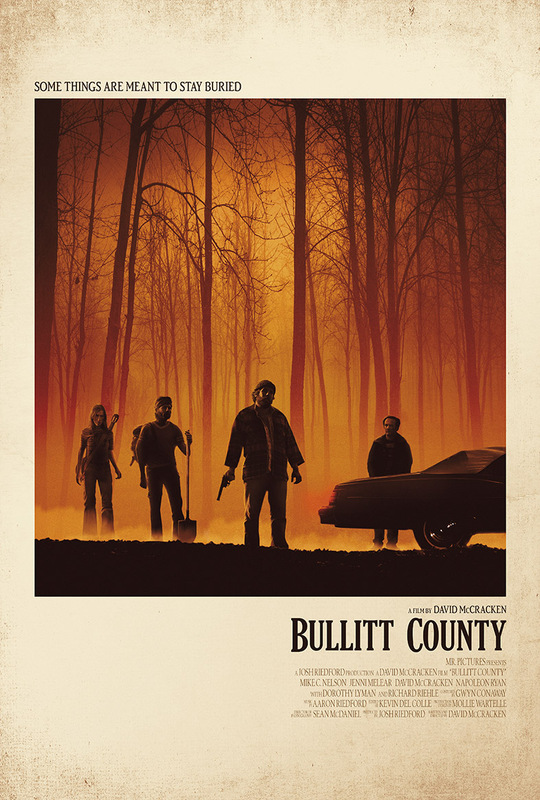 Filmed in Indiana & Kentucky, BULLITT COUNTY follows four friends who reunite for a bachelor party in 1977 to hunt for buried Prohibition money on Kentucky’s Bluegrass Bourbon Trail. Join us for the film as well as a smattering of local Indy vendors, including breweries, distilleries, and food trucks. The screening will be followed by a live Q&A with Writer/Director David McCracken and Producer Josh Riedford, both natives of Indiana. Tickets are $9 in advance or $12 at the door. Reserve your seats now so you don’t miss out!